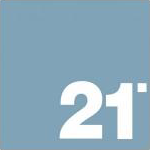 21Colour provide a full suite of print solutions across all printing processes – Digital, Litho, Large Format, Direct Mail and Web 2 Print. Whatever your business needs, 21Colour will handle with care. Our proven print solutions are designed to control colour across your print media and to be environmentally sound. 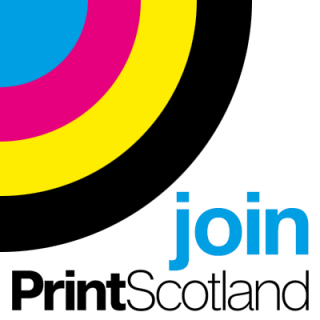 21Colour was the first and only print company in Scotland to provide you with Carbon Balanced Print. Business in the 21st century demands the very best quality, price and delivery. We provide this through our continued investment in technology, process and staff development. With our experience and track record 21 Colour is your ideal partner.